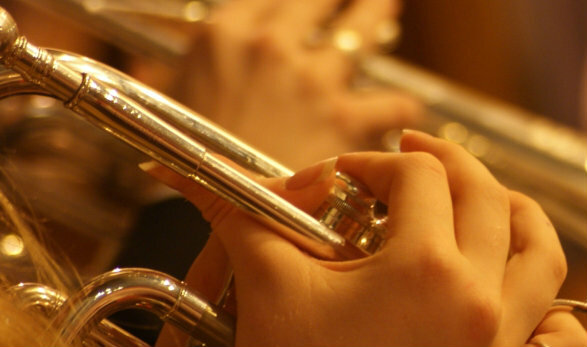 The Enderby Band Organisation has announced that it has reluctantly accepted the resignation of their Musical Director, Simon Gresswell. On the Band’s website, the Organisation says Simon brought a wealth of playing experience with him and the Band have taken on board his comments and assistance and have reaped the benefits on the contest stage, becoming Shirebrook Entertainment Contest Triple Champions along with two other wins at Wood Farm and more recently at Wychavon Festival of Brass. At Wychavon the band were also awarded the prize for playing the most entertaining programme in not only the first section, but also the Championship Section. There have been other podium successes, but the most memorable being qualification to the National Finals in September this year. 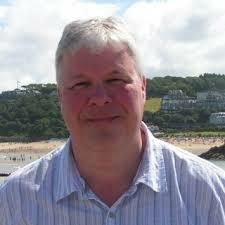 Simon also conducted the band at some extremely prestigious concerts at Curve and De Montfort Hall. A Band spokesperson said: “Enderby Band would like to place on record their gratitude to Simon for his meticulous concert and contest preparation, and pay tribute to his extensive playing experiences which he translated into his conducting, encouraging and inspiring the Band to flourish and grow under his guidance.